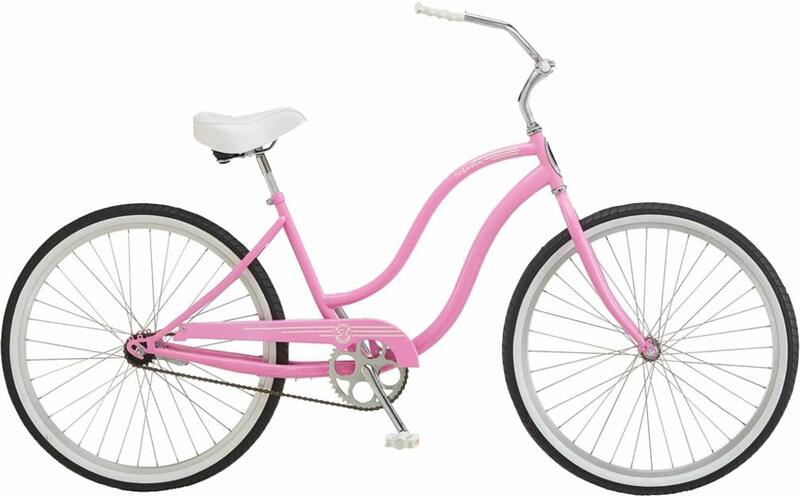 The Schwinn Womens S1 is the bicycle that brings the fun back under the sun. Enjoying the pleasure of cruising down the boardwalk has never been easier and at such a great value. The simplicity and joy of the S series Schwinn cruisers come to life with a vintage look that feels fresh. With key components that add to the comfort and appeal of tehse bikes and an array of modern colors, you are sure to see an S series cruiser on the next boardwalk you visit.